Our Agritourism offers different types of accommodation, for the tastes and needs of each guest. 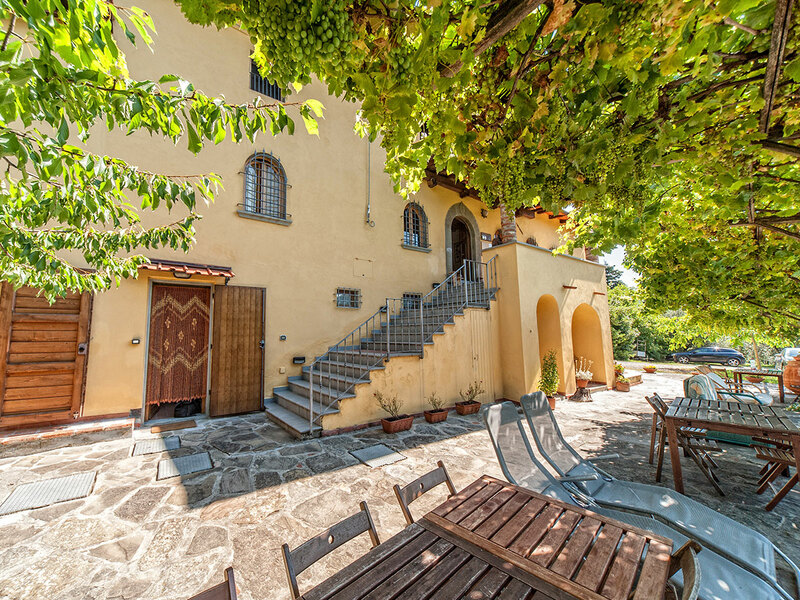 Four apartments and one room, enclosed by the pleasant atmosphere of the Bisenzio valley woods and integral parts of one building, that once was Buonamici family’s country house. 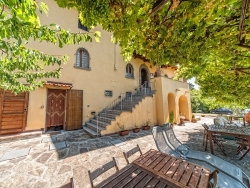 Now it has been renovated and refurbished to be the ideal heaven for all those people willing to enjoy with us the beauties of Castiglioncello. To escape from the hustle and bustle and live precious moments of energy and relaxation, in a comfortable location, surrounded by beautiful sceneries.